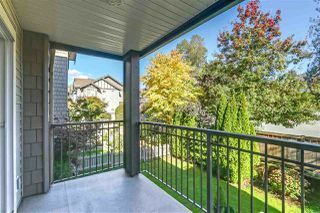 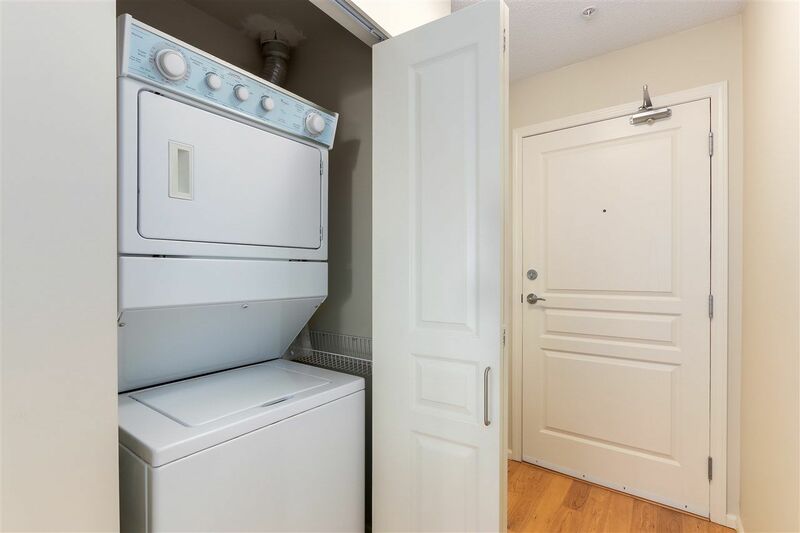 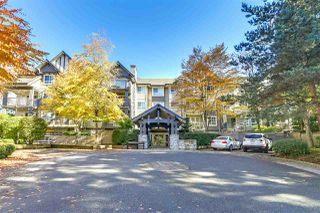 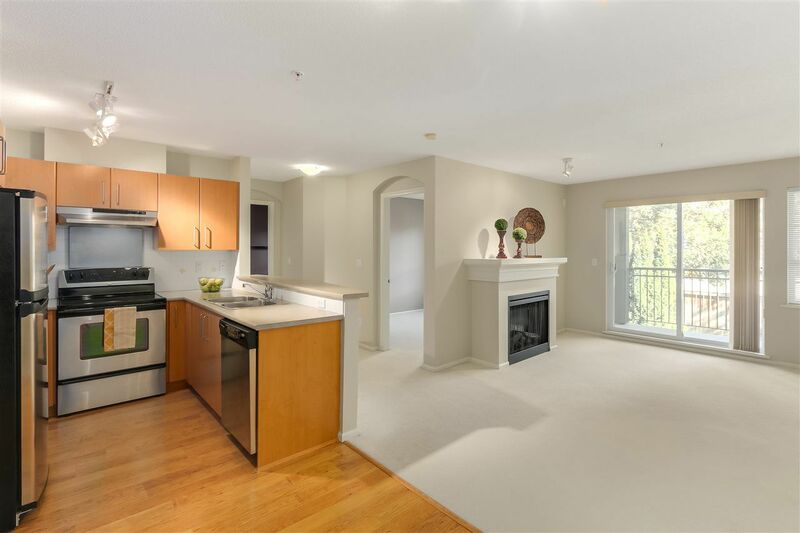 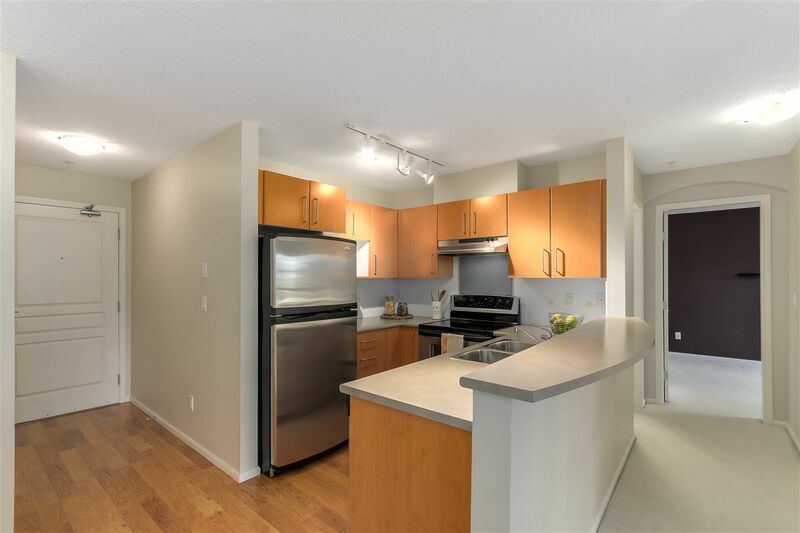 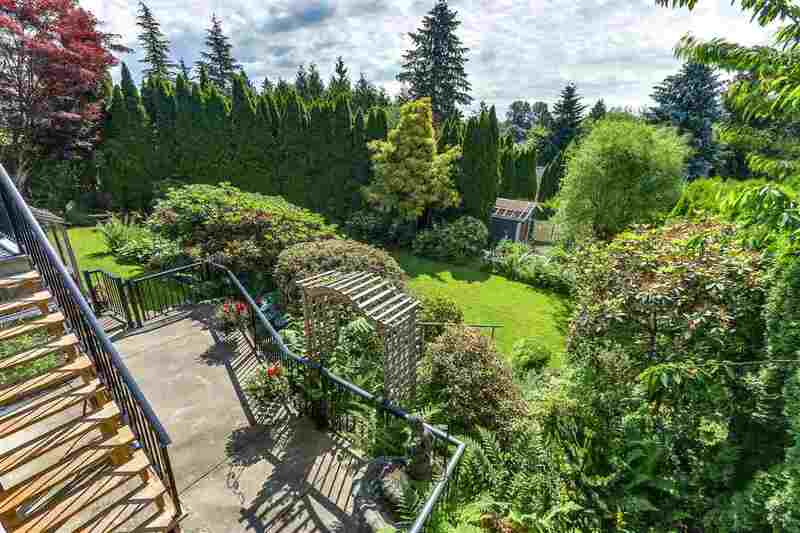 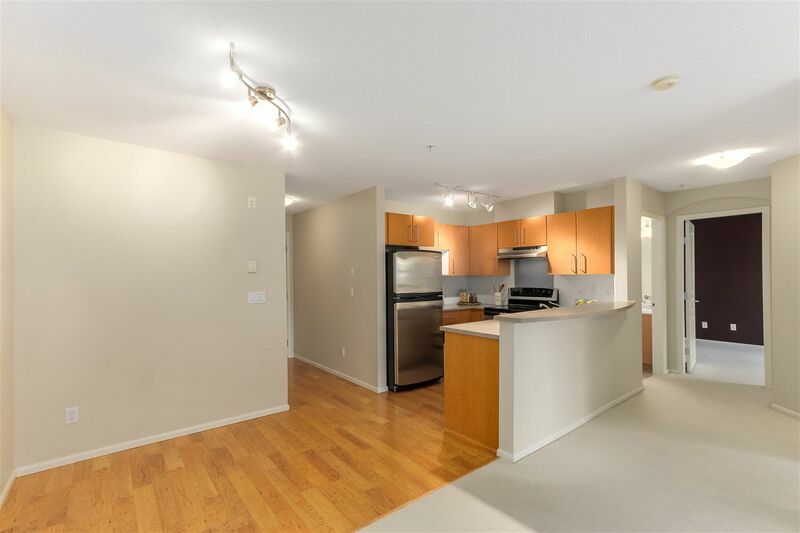 Tucked away within a tree-lined cul-de-sac & located just steps to Lougheed Mall & Skytrain this charming, well-maintained, 2 bedroom, 2 full bath condo enjoys a quiet east facing outlook. 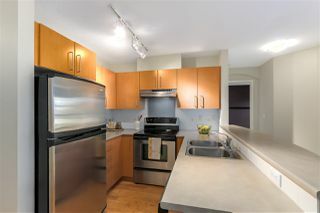 Well laid out & featuring a kitchen with S/S appliances including a ceramic top stove, breakfast bar & adjacent dining room. 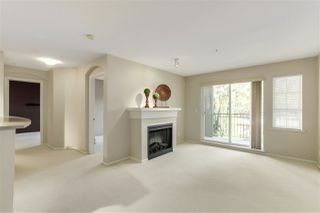 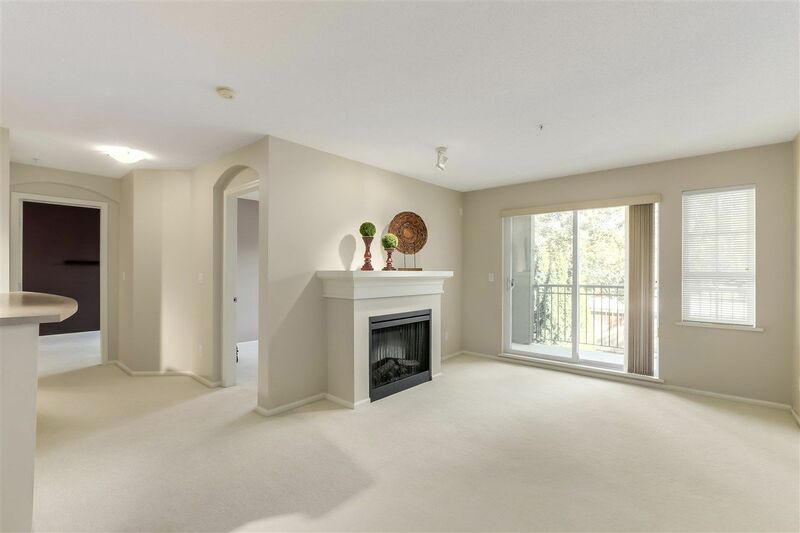 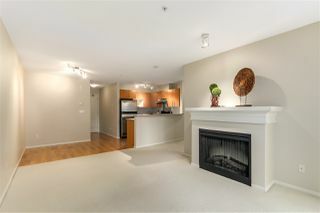 Living room with fireplace & sliding doors to large balcony with peaceful landscaped outlook. 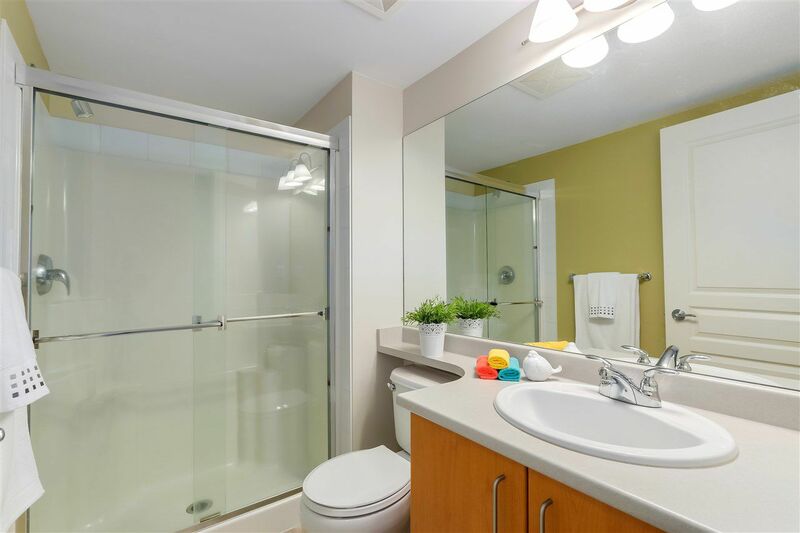 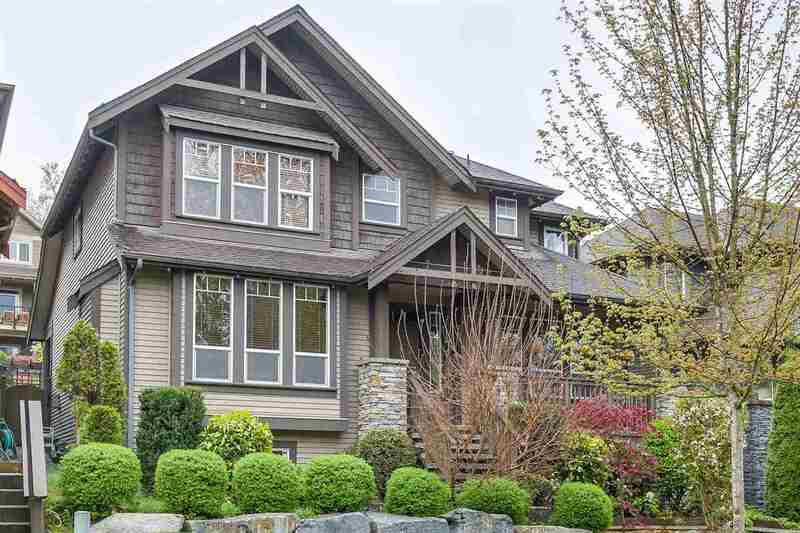 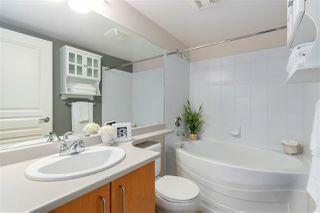 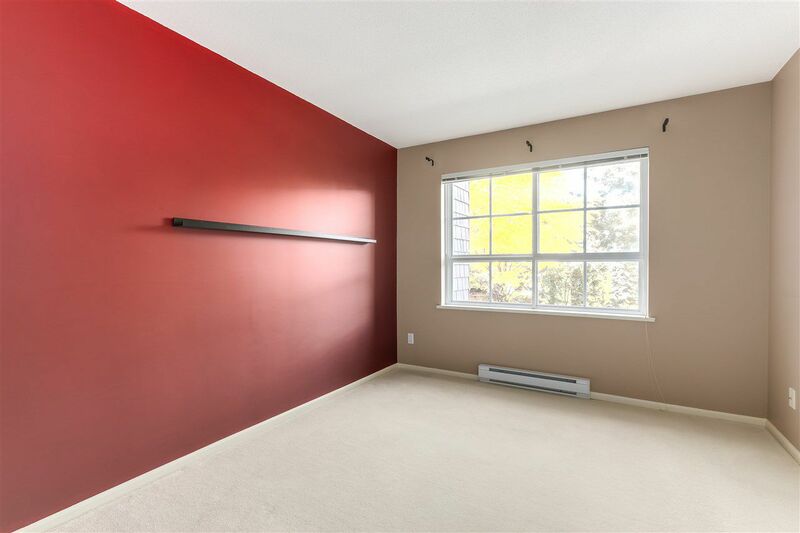 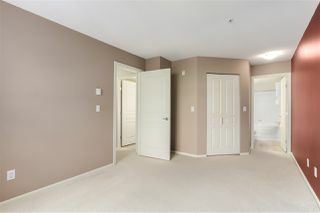 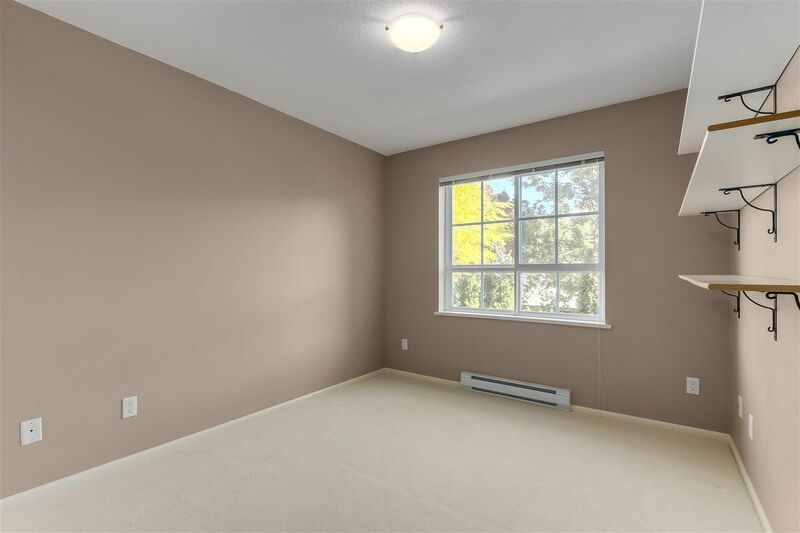 Large master bedroom with walk-in closet plus ensuite with deep soaker tub. Spacious 2nd bedroom plus guest bath with separate shower. 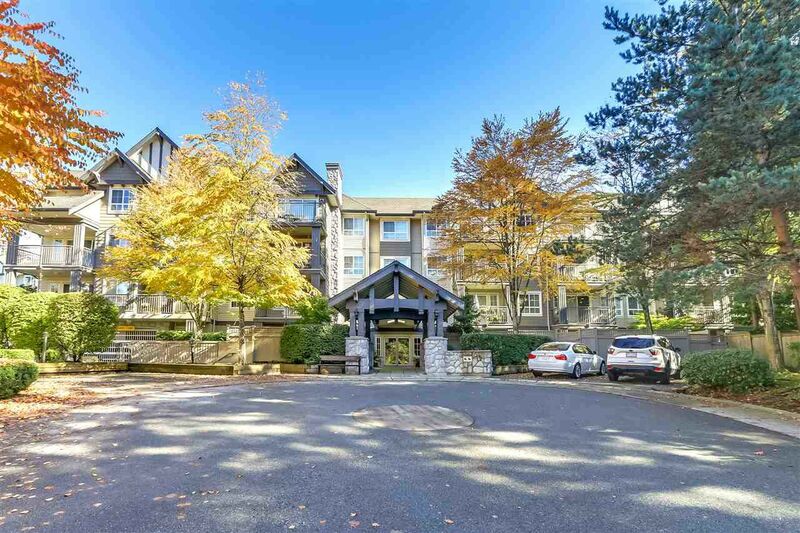 RARE 2 large side-by-side parking spaces designated as CP. 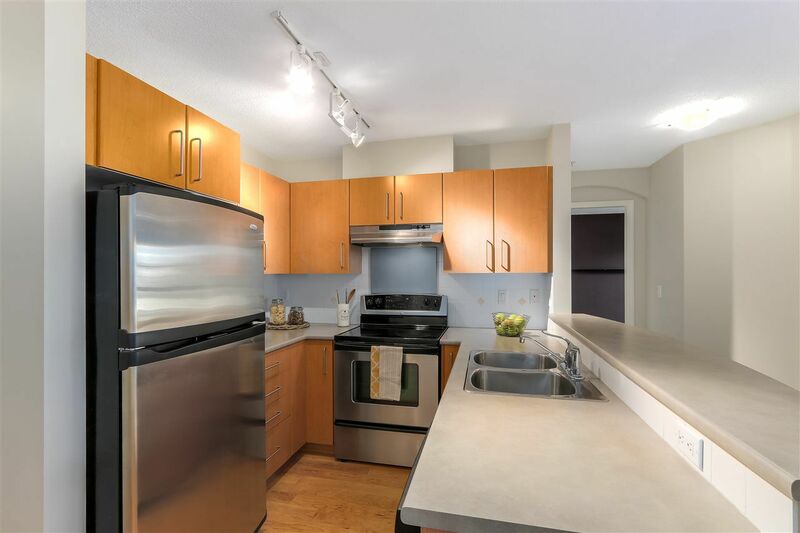 Walk to Cameron Rec Centre, Library, restaurants & more!